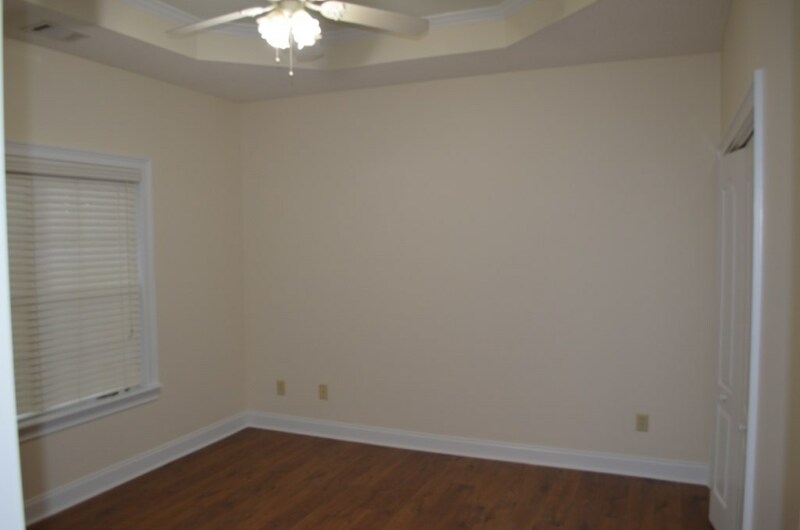 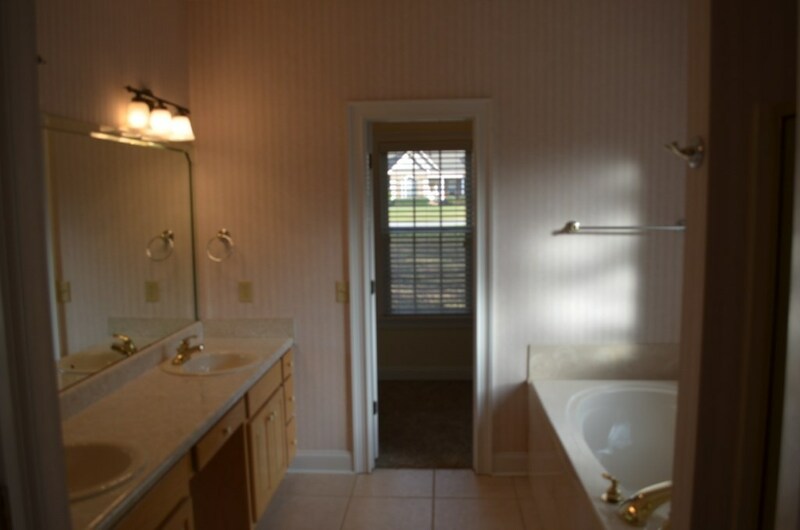 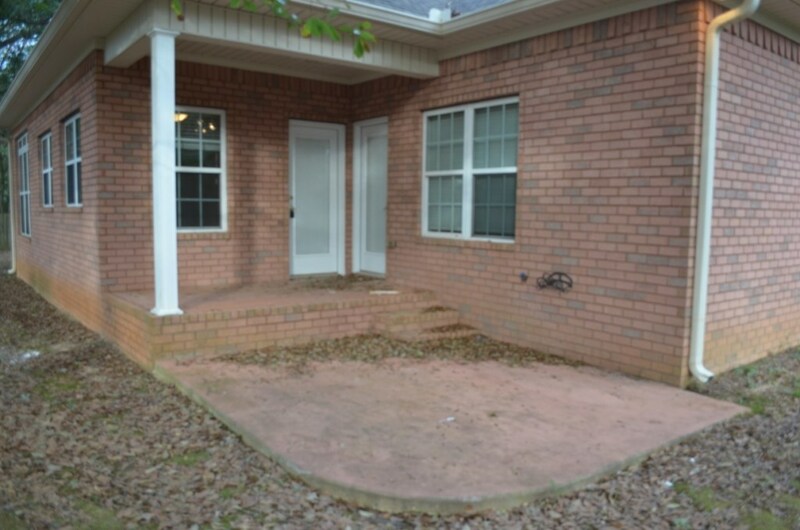 Remarks at 522 Southland Trail Byron, GA - Spacious 1 level all brick 4bed/2.5bth home in desirable & convenient The Orchard Subdivision in Byron. 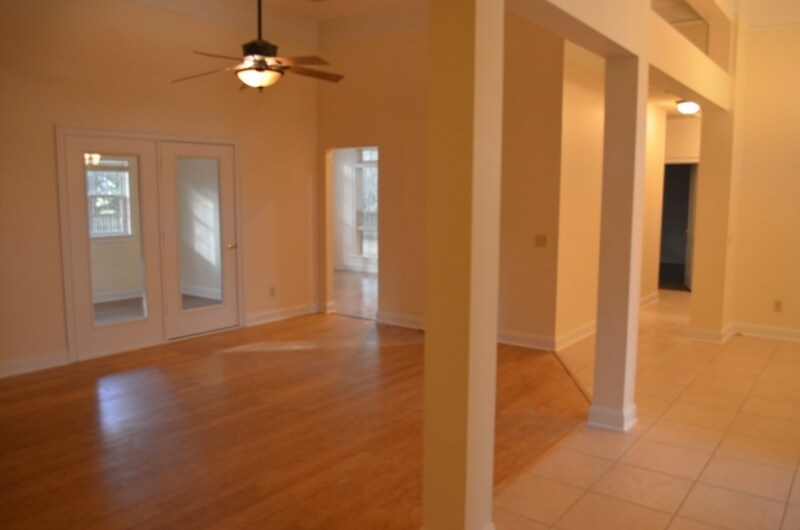 Split floorplan with 2 living & dining spaces. 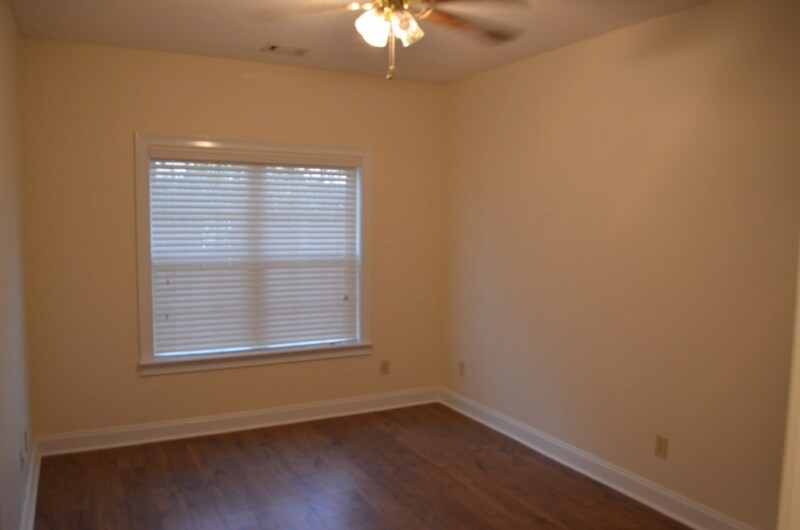 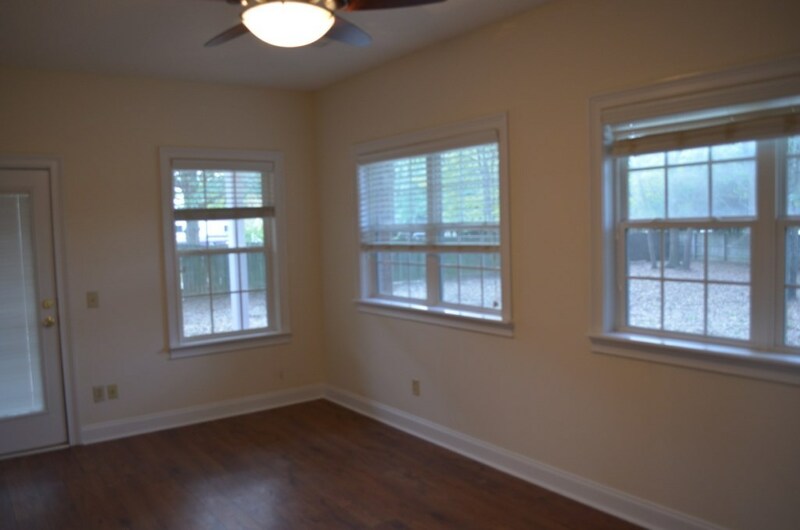 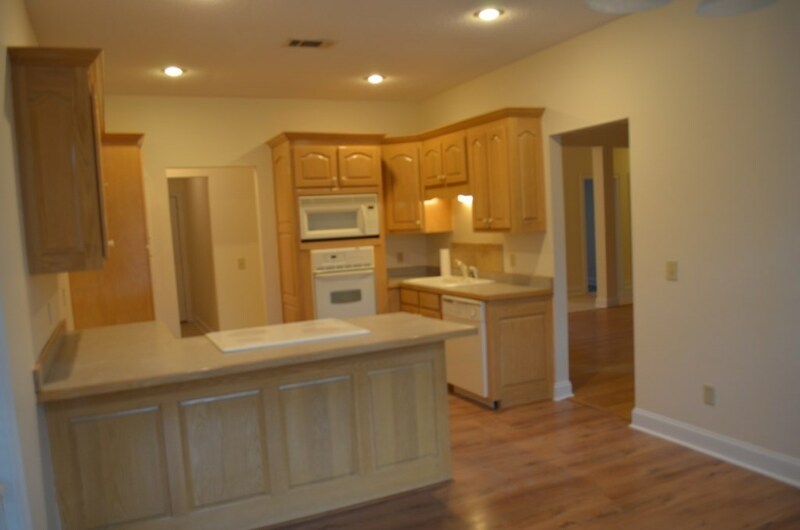 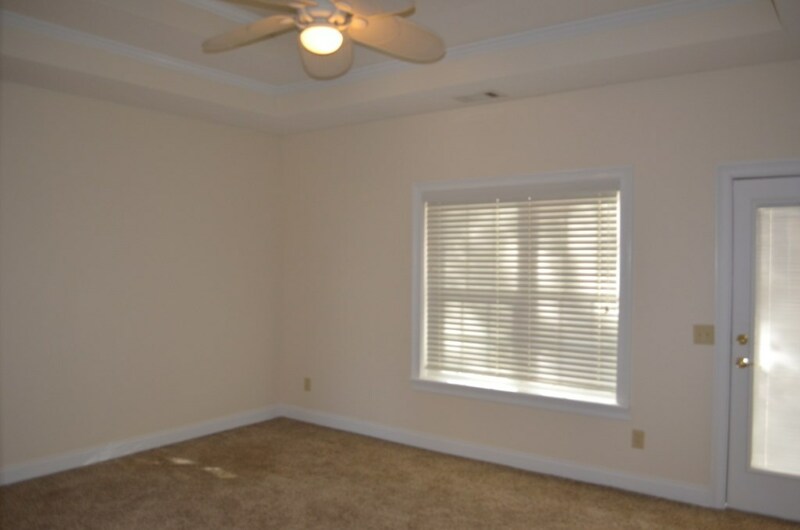 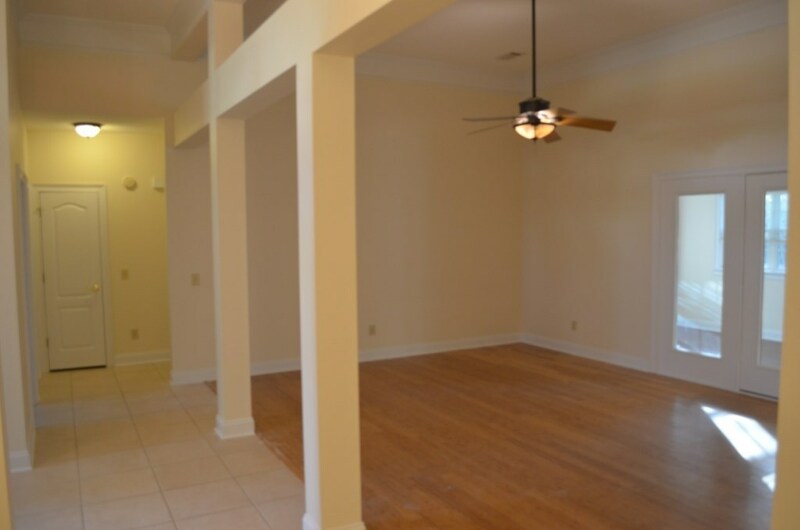 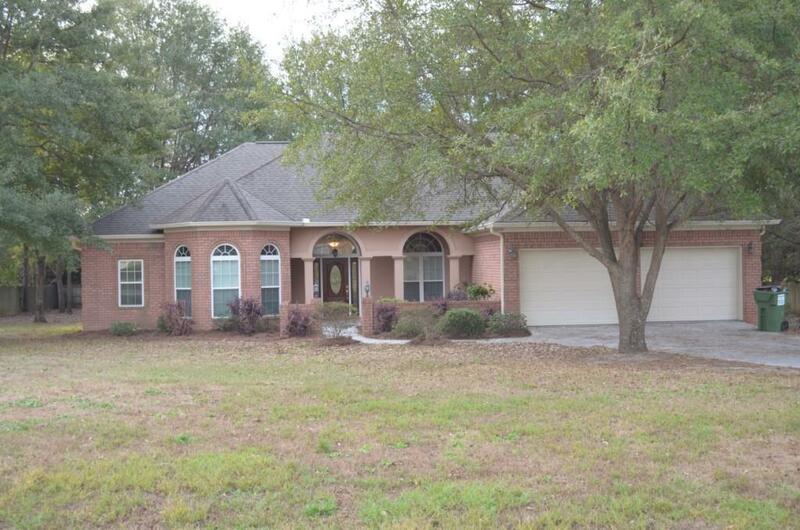 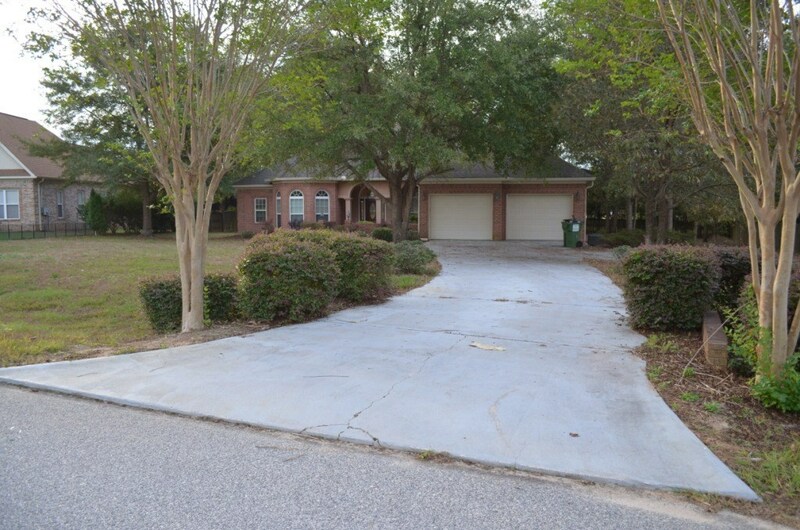 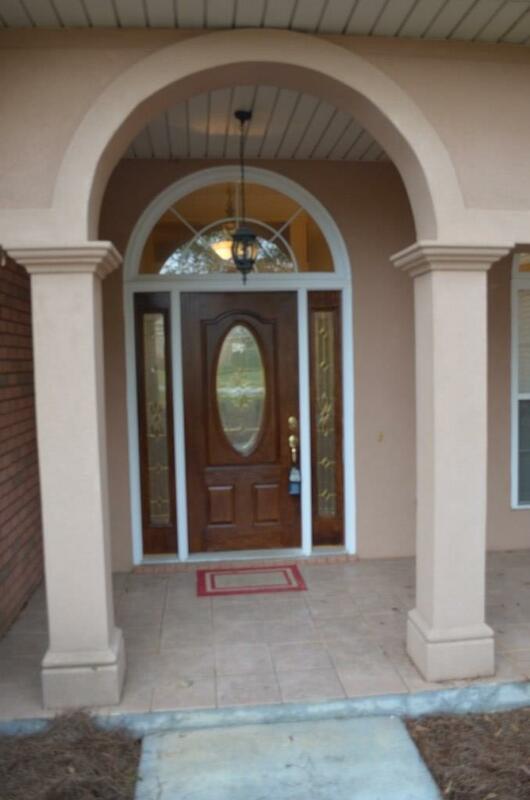 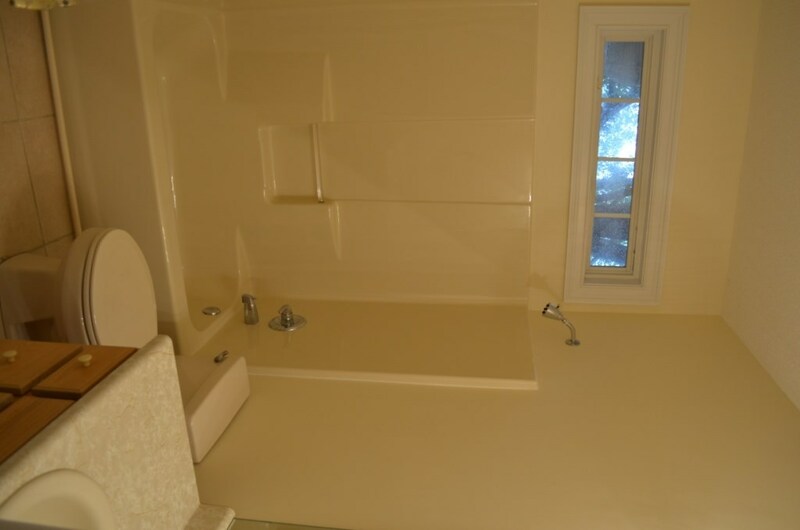 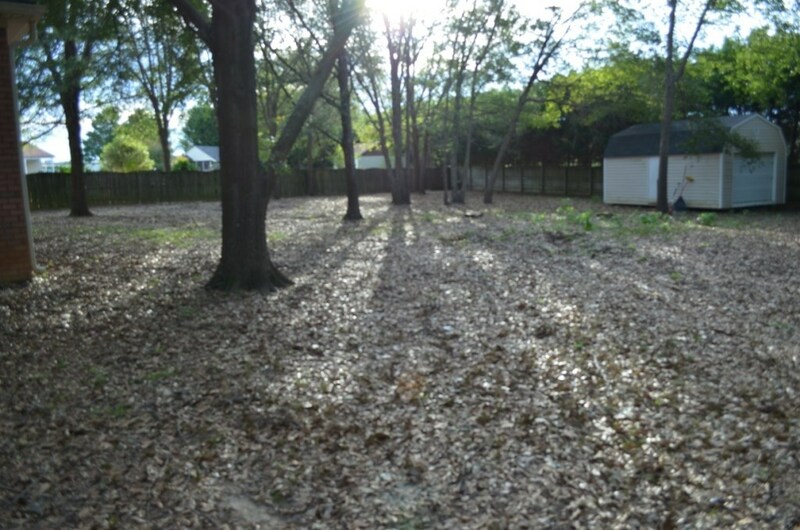 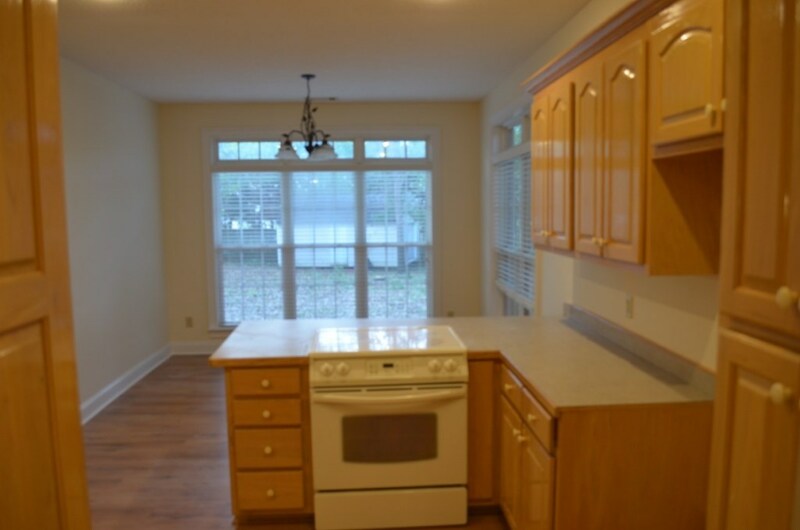 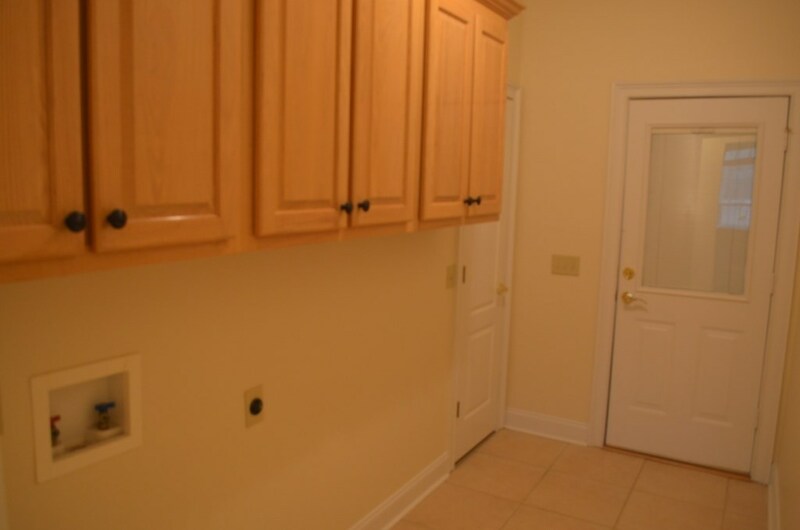 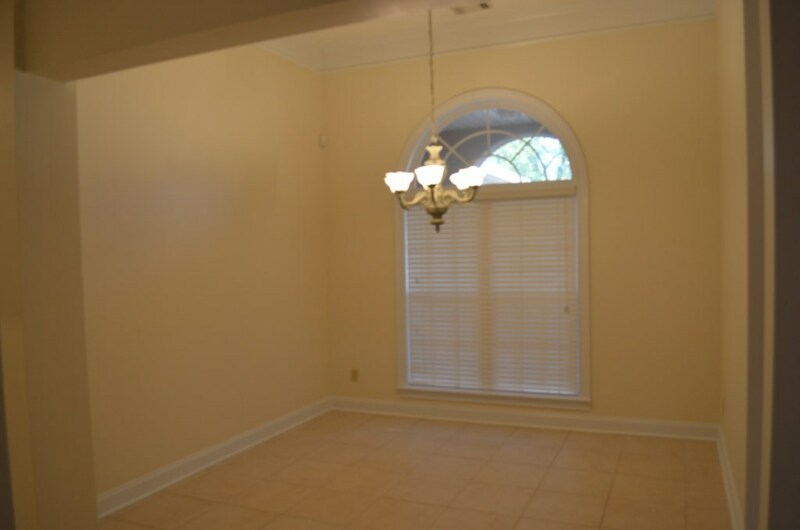 Large kitchen w/ breakfast area has view of private fenced back yard. 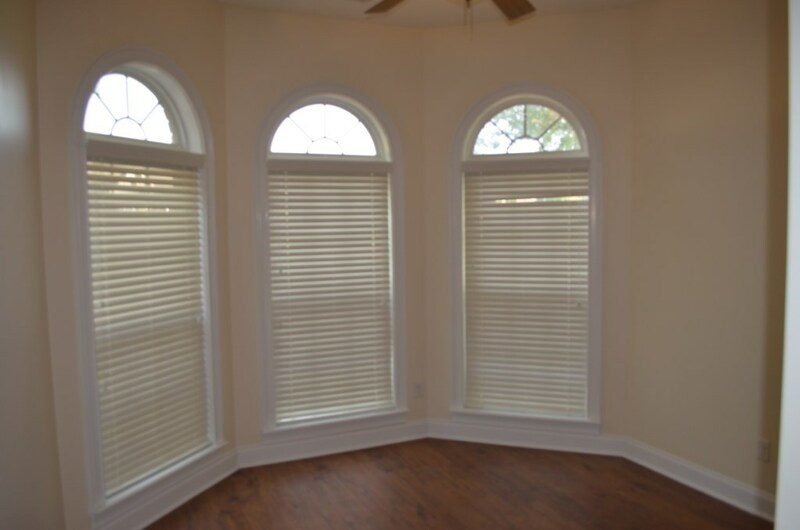 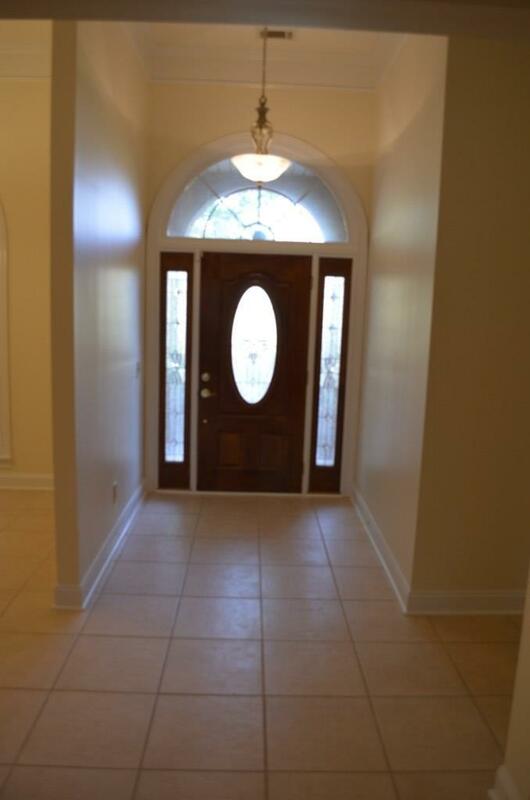 High ceilings and foyer entrance add a touch of elegance. 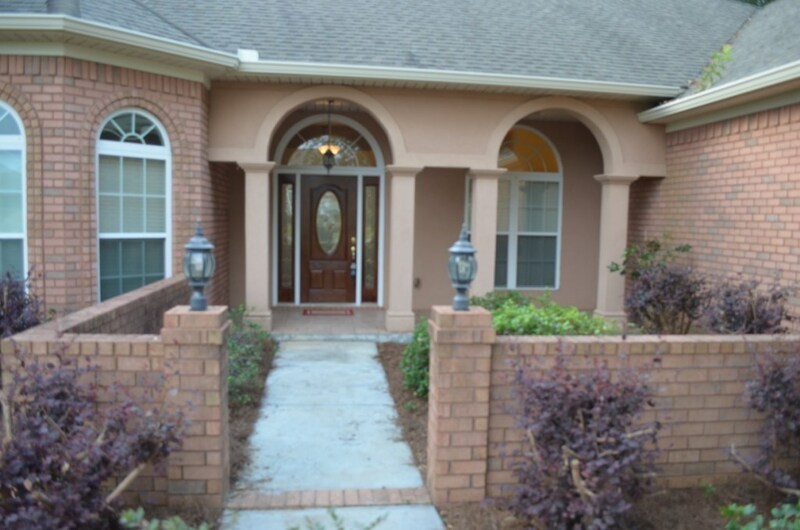 Master with separate back entrance and en-suite provide for a luxurious & tranquil retreat. 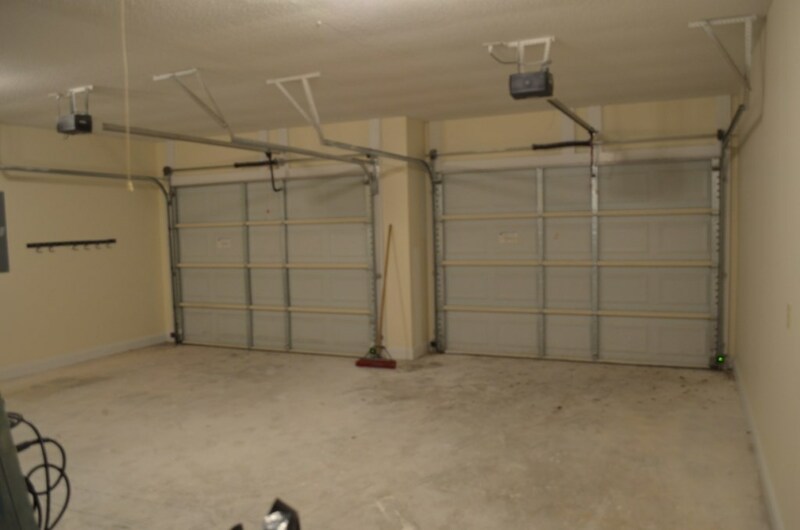 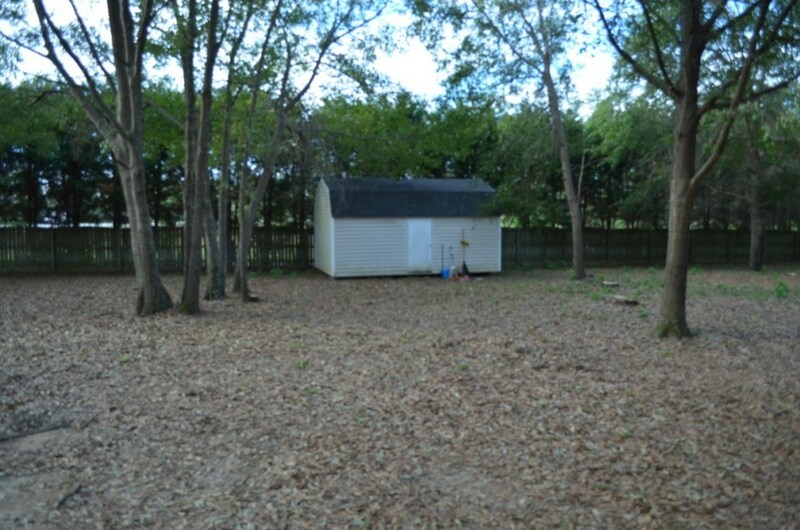 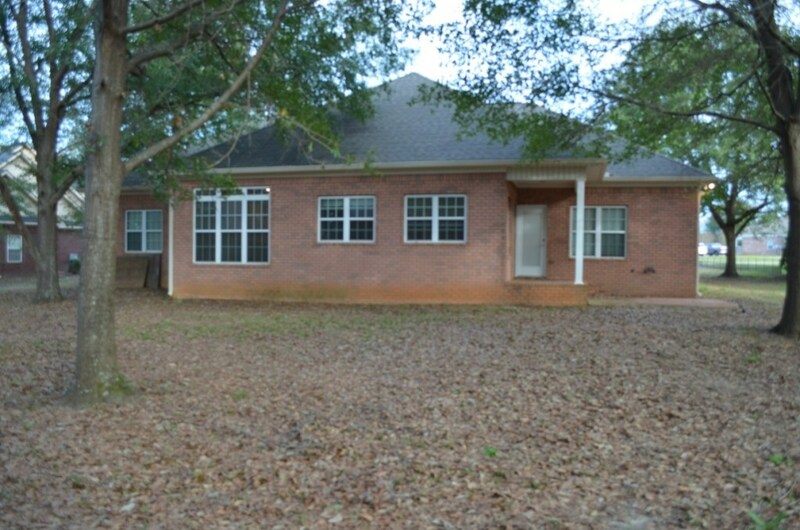 Large 2 car garage and utility building out back provide plenty of storage space. 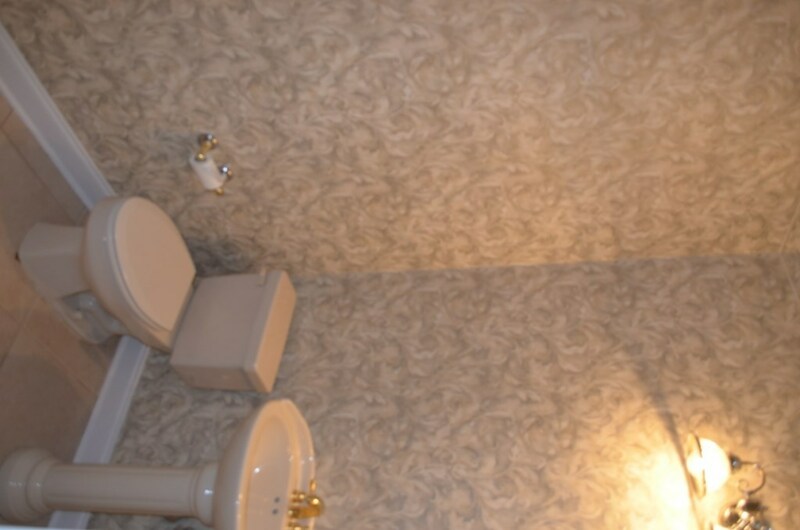 Too many details to list all at a great value!